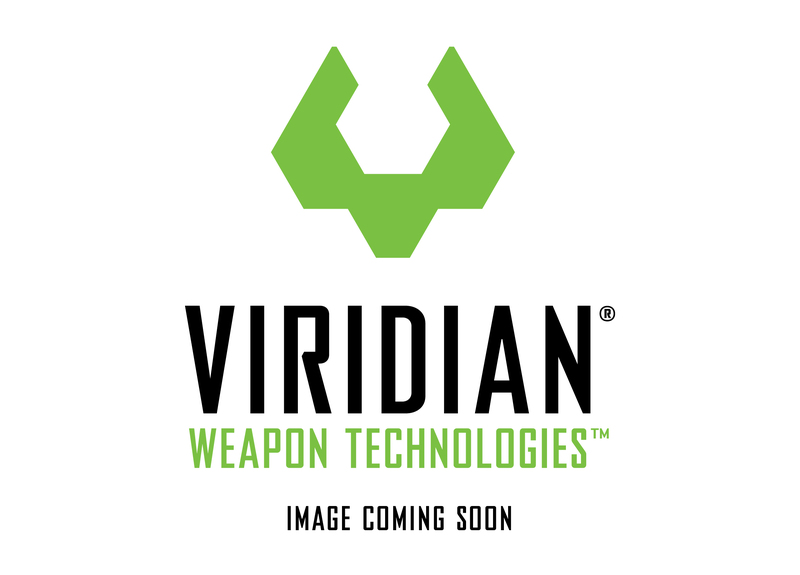 The new Viridian X5L Gen 3 is the latest version of the original green laser sight + tactical light, with a two button pressure switch for use on rifles and shotguns. Fits most full-sized railed shotguns and rifles. Heavy duty, waterproof remote pressure switch. Bright 500 lumen CREE LED tactical light.